In our modern society, email seems to be one of the most popular ways to send a complaint. But while anyone can send an email, not everyone gets a satisfactory response. Often, knowing how to complain by email is the most important element in getting an issue resolved to your satisfaction. 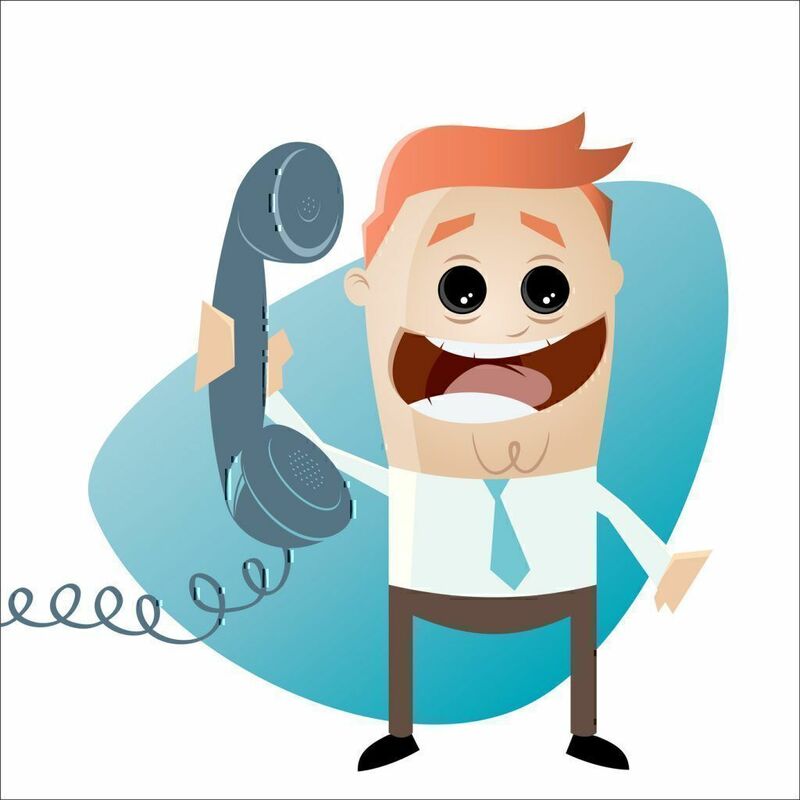 You have choices when it comes to how you want to contact a company or individual to complain. Email is common for many reasons. An email is a written record that establishes a trail of communication that will be useful for reference and can be admissible in court later if your complaint progresses. A strong letter of complaint sent via email is considered formal communication and allows for specific requests. An email can accompany any other form of complaint leaving you many options for contacting companies. Email is inexpensive and can be copied, forwarded and sent to multiple individuals as you work to resolve a concern. If you choose to make a complaint by email, there are many formats and procedures to consider. The following is a series of effective steps to complain via email. 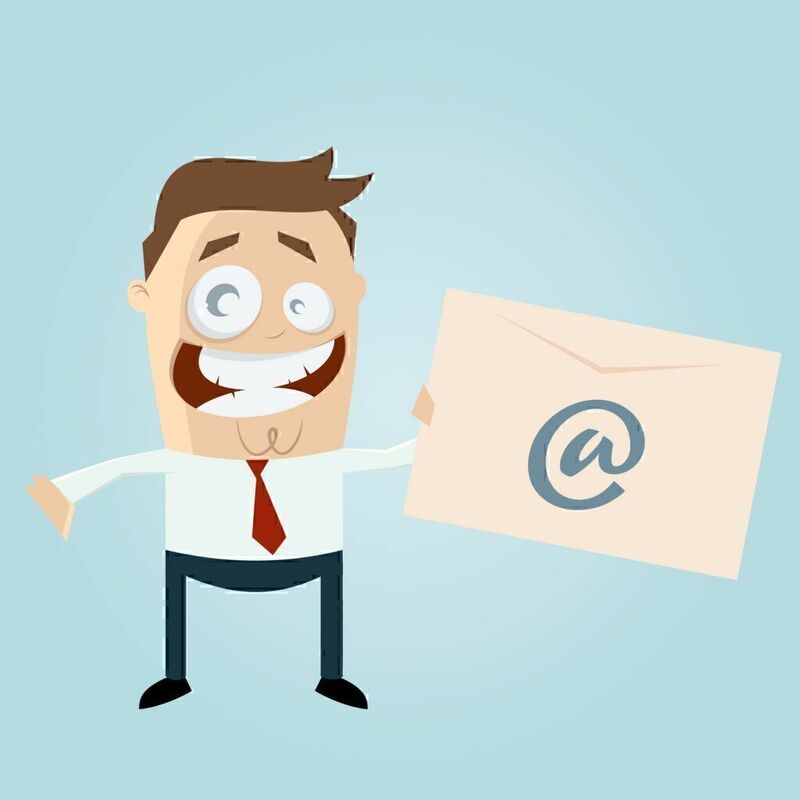 Unless you are writing a complaint in the capacity of your employment, it is imperative to use your own personal email address for a complaint. Using a company email to send a personal complaint looks unprofessional and can be considered a breach of company protocol leading to new problems at work in addition to your original complaint. Email is an effective communication in part because you can email so many people. It’s a great way to notify multiple individuals about a concern, but be warned that emailing multiple people may mean that nobody takes ownership of the email itself. You will likely need to do a bit of digging on the website to find an email address for someone in the department you’re trying to reach. The higher you aim in the company, the more likely you are to get a personal response when you complain by email. Most companies have a format for complaints. At the very least, emailing someone high up it the company about a concern will get you a direct link to the official complaint process. At best you may generate a personal response. Many websites have a web-based form for complaints and questions. However, a complaint letter from customer email accounts can easily accompany the boxed response. If you’re writing an email, you can easily copy and paste the complaint from your email browser to the website form. If you write to complain via email while angry, you’re likely to write a disorganized rant. Rather than spewing a long block of hard-to-understand text, organize your thoughts to prepare for your email. Identify your specific complaint. Are you complaining about the way you were treated? Something a manager said to another customer? A lack of merchandise? Be specific. Determine what resolution you would like for the matter. If a company sent you the wrong merchandise, you will presumably request that the correct items be sent to you right away. Gather details like the names, times, locations and other relevant details. If you’re complaining about tall blonde working at the shop in Atlanta, for example, the recipient of email won’t be able to do much about it – you need as many specifics as possible. Play with word choice to find the clearest language. Clean up grammar and spelling to present your case in the best possible light. Remove extra information and emotion from the email where it convolutes the message. Have another party read the email before sending to be sure your message is clear. After drafting a version of your complaint email, finesse it into the message you want to send that presents your case in a concise, specific way. Your email should present you in the best possible way without spelling or grammatical mistakes. Be sure to use a clearly legible font in size 12 or 14. Your email should be arranged in the format of a formal letter. Start with a salutation that includes the professional name of the person you are trying to reach if you have this information. Explain clearly what the issue is that you are addressing. This should be concise and easy to follow – focus on the actions, not emotions they have caused. Tell the recipient what you are trying to achieve in clear, simple terms. Notify the recipient that you will continue to press the complaint in other ways including telling others about the issue, refusing a good recommendation, and possibly bringing the issue to the attention of many others through social media. Close your letter with contact information, preferably not a phone number as responses to your email will generate a written record of the ongoing conversation. 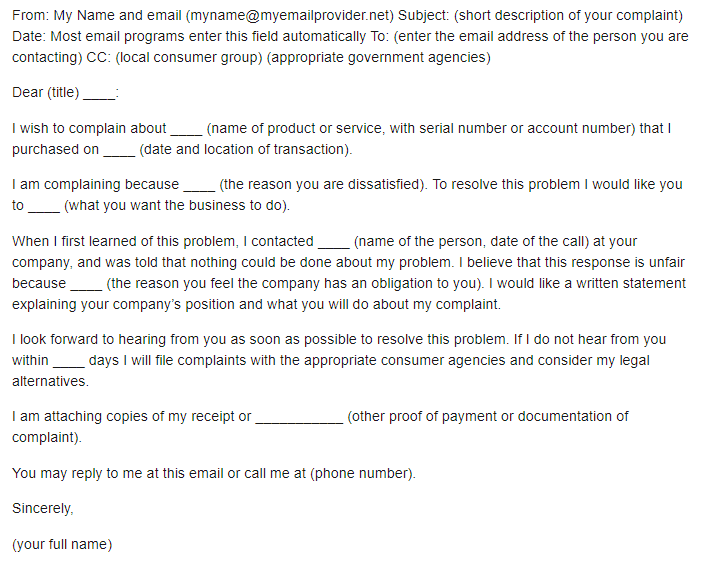 You might also simplify the writing process by following a template of letter of complaint like the one below from Consumer Action. After you send your disappointed letter to a company, there are many things that might happen. The first, and most desirable, is that you receive a response quickly with full resolution. There is also a possibility that you receive a greater response that you requested. 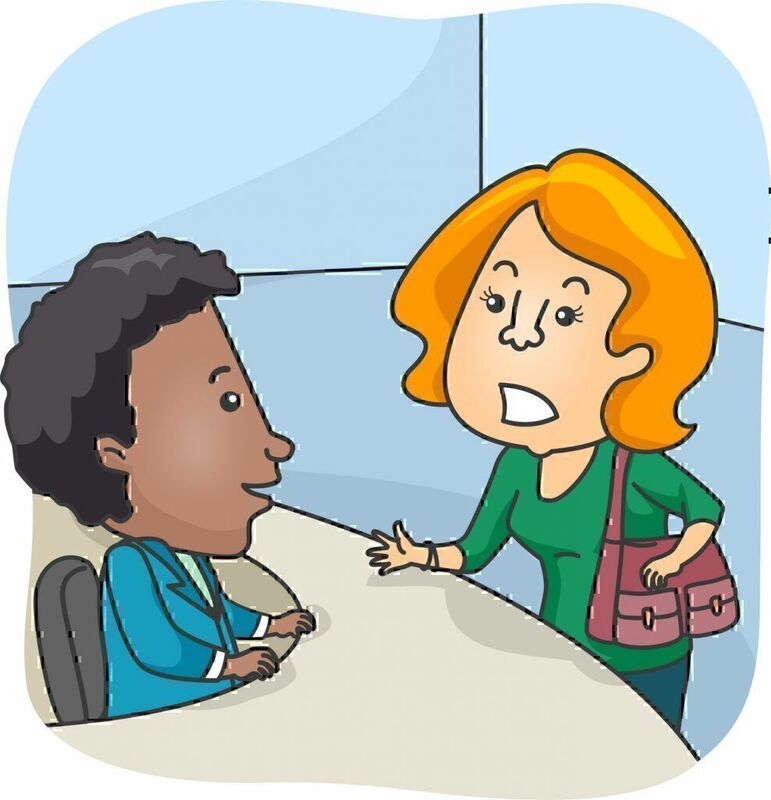 Always be prepared to be contacted by company higher ups or to be offered a resolution larger than you originally anticipated. Know that you do not have to agree to the response the company offers you. 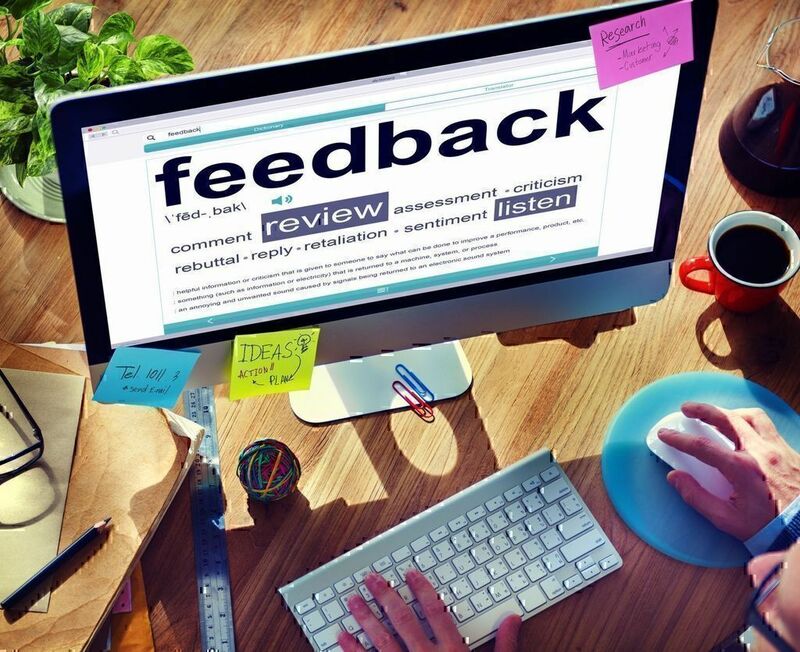 Simply tell the company that you are very pleased they have heard your concern and are willing to address it, but that you aren’t sure they are fully appreciating the nature of the issue. The company may add additional benefits to the resolution they are offering. While it would be nice if all of your complaints got immediate attention and resolution, it is also possible that nothing happens after you first complain via email. This can be extremely frustrating, but you do have additional steps you can take to seek resolution. Your first step was to send the official email and give the company time to respond. Remember that the email may have to move through some official channels within the company before a response can be sent. This might take several days. But if enough time has passed without any notification or without a suitable response, your next step after you complain by email might be to send your original email again with a note that you sent the original email on a particular date and you would like a response by a specific time before taking issue to social media which will cause public damage to the company’s reputation. Often the threat of social media may spur a company into action. But if you still are not getting a satisfying response after multiple contact attempts in good faith, social media can have a large and long-lasting effect. 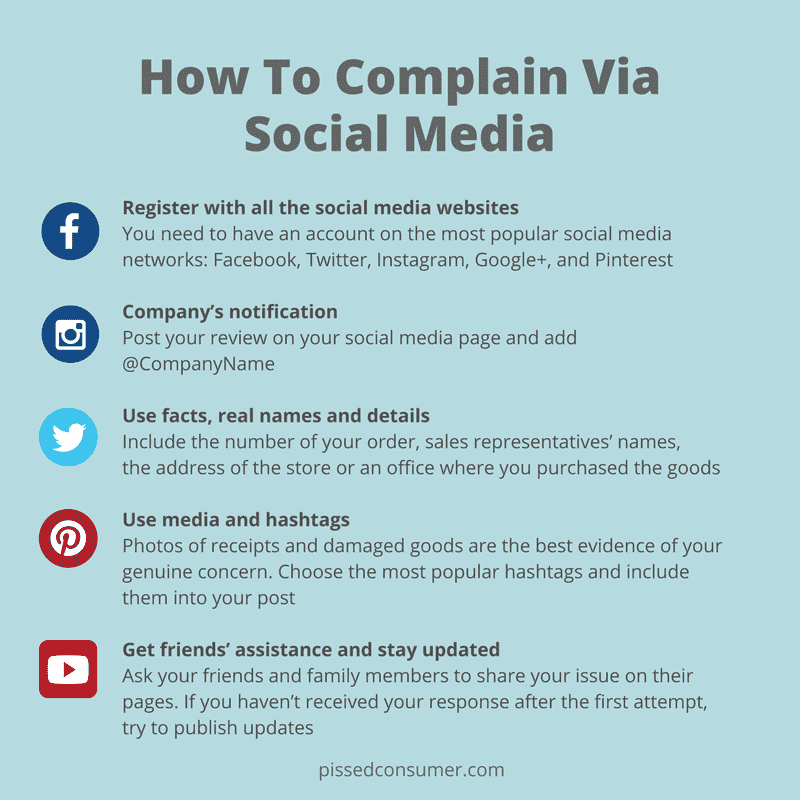 Make a post about your situation and copy the letter regarding the complaint and possibly the poor responses you’ve received on the company’s Facebook page or by tagging the company from your own page. Make a post on Twitter summarizing the experience and use the company’s name as a hashtag along with a tag like #badcustomerservice. You can even address your complaint to a public figure on twitter by using his handle. Be clear in your social media post that you are using social media only after following a more private and traditional format including sending an appropriate letter regarding the complaint that has not be addressed by the company, hence the public approach. Nothing goes perfectly all of the time, so you can expect issues to arise that must be addressed. Knowing how to write a letter of complaint in a professional format using email is an important first step in making a company aware of your concern and gaining an appropriate response.